Newlywed Eva Longoria showed off wedded bliss on her beachside honeymoon recently. The actress married TV Executive José Antonio Bastón in the quaint town of Valle de Bravo, Mexico last weekend. Like mother like daughter. 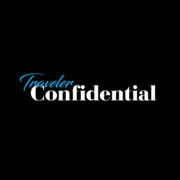 Actresses Kate Hudson and mother Goldie Hawn donned their sunglasses, swimsuits, and a smile while on vacation in Hawaii. 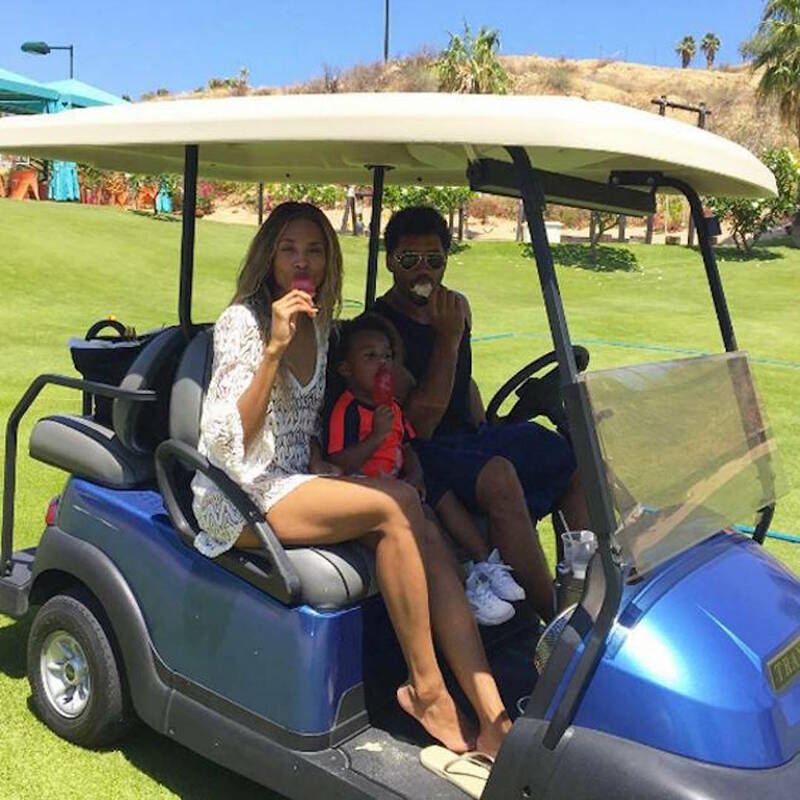 And, musician Ciara and her fiancé NFL player Russell Wilson turned their Mexican vacation into a family affair complete with golfing and popsicles.